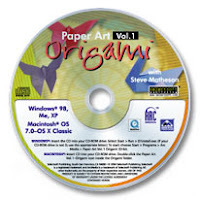 CropChocolate.com – Sweet Deals for the Scrapbooking Addict! 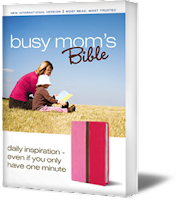 Craft Idea - St. Patrick's Day - "Pot of Gold"
Get a free copy of the Busy Mom's Bible from Zondervan. For the first 5000 applicants. Thanks to Queen of Free. 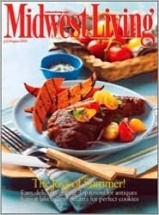 Try a free issue of Quilter's Home Magazine. 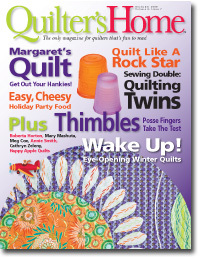 The magazine for quilters that's actually fun to read! Come and see the huge list of what has been made: food craft or traditional craft. There are tons of links and a huge variety of handmade items.